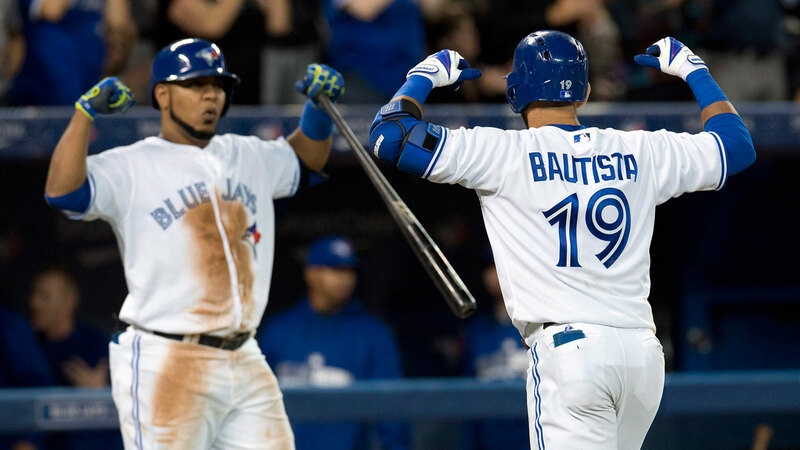 04/05/19 Vancouver- Remember the Blue Jays short foray in to baseballs elite? It is certainly hard to imagine that just two seasons ago, Toronto was considered one of baseball’s best teams and was preparing for yet another competitive playoff run. 2015 was the Jays first real shot at a title, and that season brought them all the way to the ALCS where they fell to the eventual world series champions Kansas City Royals. That roster boasted heavy hitters in Josh Donaldson, Jose Bautista and Edwin Encarnacion; while they were complimented with elite pitching, and superb fielding. The Jays then were in clear “win now” mode, as they chased free agents in the summer, many of whom turned in to fan favourites. Most of The players who were on the roster, as well the ones brought in mid-season are now all gone. That 2015 core, organized by baseball genius Alex Anthopolous stuck together for two more seasons, treating Toronto with elite baseball for a handful of years. Unfortunately, Anthopolous left the organization in 2017, and the dominos began to fall. The appointment of Mark Shapiro and Ross Atkins was divisive among the fanbase at the time, however as their goals became clearer; the majority of supporters have now come around. In their three years, the mission for the new management has been clear. Following the trade of fan favourite Kevin Pillar earlier this season, only four players from the team who played in the 2015 playoffs remain in the organization. first are pitchers Marcus Stroman and Aaron Sanchez, who continue to headline Toronto’s rotation. Then there is Justin Smoak, who keeps his spot on the Jays major league roster; and the other is career base runner Dalton Pompey, who has found himself a home with Triple-A buffalo. The big three of Donaldson, Bautista and Encarnacion have all gone their separate ways as well. First to go was Encarnacion, who fled for Cleveland and a massive contract, he would later be joined by Donaldson with the Indians. While Bautista left the Jays, bounced around three teams in 2018 before being unable to find a team for of this season. Of course player departures have been hard to deal with, but the hardest breakup has to be the departure of legendary manager John Gibbons. 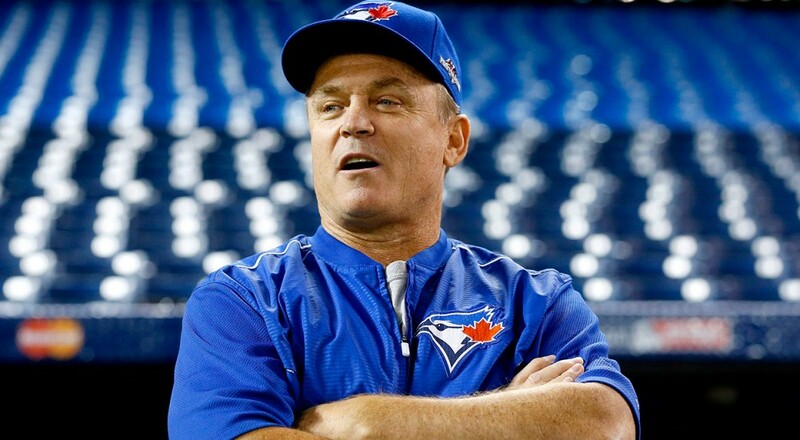 After two stints as manager in Toronto, the first from 2002-2004, and the second from 2009-2018; Gibbons retirement left a hole in the clubhouse, fanbase, culture and mantra of the baseball club. However, while his retirement was tough to take, it allowed the Jays to fully accept their rebuild, and point their compass towards what they hope will be success in the near future. The upside of this roster turnover is certainly the prospects. Currently, the consensus best prospect in baseball is in the Jays minor league system, his name is Vladimir Guerrero Jr, the son of baseball hall of famer and legendary Montreal Expo Vladimir Guerrero. After tearing up the minor leagues last season, many think he is ready to be in the majors right now. However, due to a loophole in the MLB service time rules, if the Jays keep in the minors they gain another year of contract control. Although Toronto is playing with this loophole, Guerrero may force their hand and demand a call-up sooner. 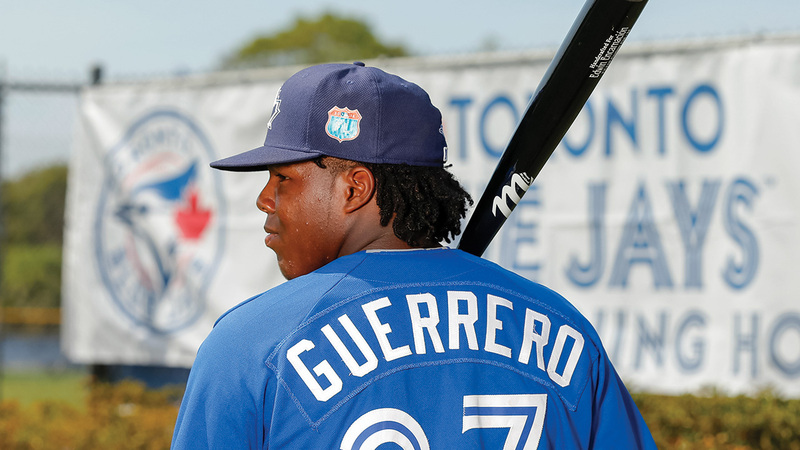 Guerrero Jr is only the top of the crop of highly touted blue jays prospects. Catcher Danny Jansen, pitcher Sean-Reid Folley and first baseman Rowdy Tellez all find themselves on the Jays to start the year, as Toronto begins to embrace the youth movement. While these players are already making an MLB impact, there are plenty of prospects in the farm system who are very tantalizing. Nate Pearson could see his 100mph fastball in the majors sooner rather than later, and Bo Bichette could get a few games at shortstop as the season goes on. It is tough for Blue Jays fans to see their successful past sold away, and former fan favourites suit up for other teams. When it comes to Toronto baseball these days, one has to remember that sports are cyclical and the Jays will return to the playoffs in future years. ← Who Should Canucks Fans Cheer For?